You won't see Taapsee Pannu in the Pati, Patni Aur Woh remake. 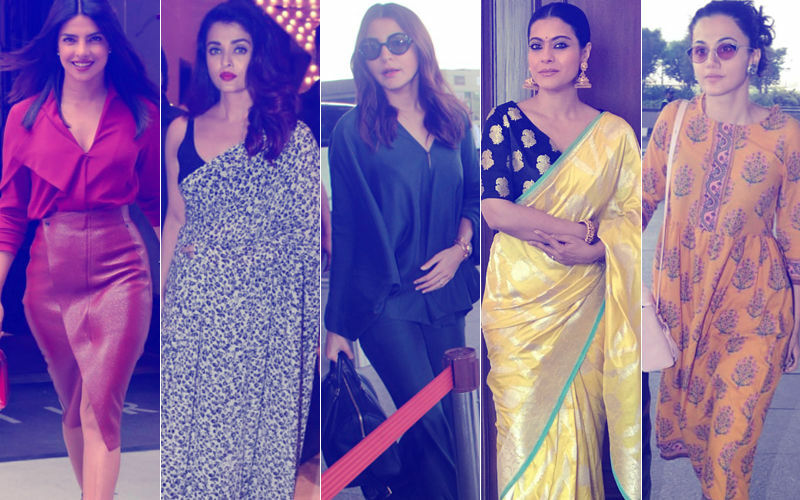 We ask the pertinent question: Is Bhumi Pednekar an apt replacement for her? 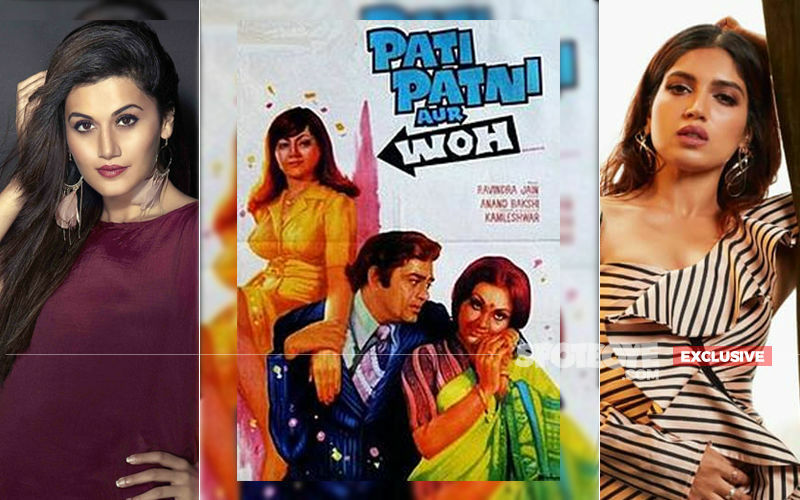 We believe that Taapsee Pannu has been unfairly thrown out from the Pati, Patni Aur Woh remake. Do you think BR Chopra's grandsons Kapil and Abhay have taken the right decision in casting Bhumi Pednekar instead?